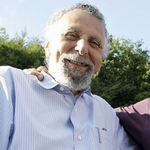 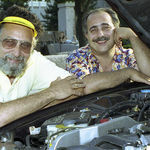 BOSTON (AP) — Tom Magliozzi, a mechanic with an MIT degree who became an unlikely radio star as part of the brother duo that hosted "Car Talk," one of American public radio's most popular show's ever, died of complications from Alzheimer's disease. He was 77 years old. 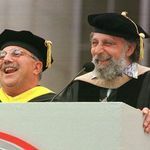 "He was a wonderful person, I had the opportunity to take him as a professor at Suffolk University, his knowledge of marketing was remarkable. 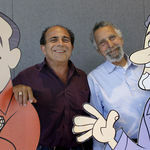 He was alway available to his students and had a sense ..."
"Loved the show and articles."